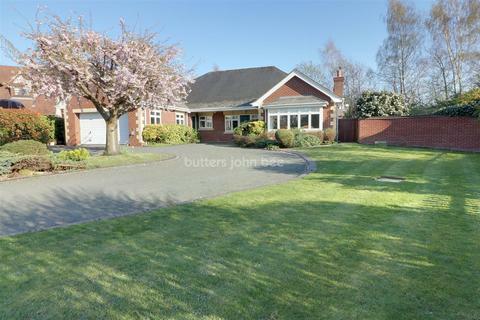 Marketed by Holmes-Naden - Prestbury. 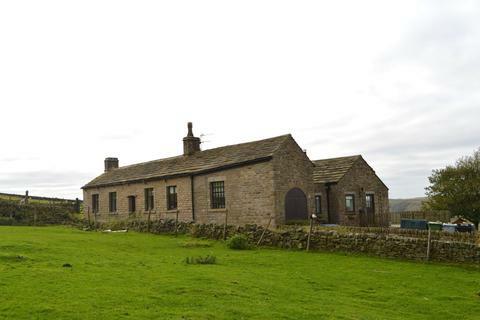 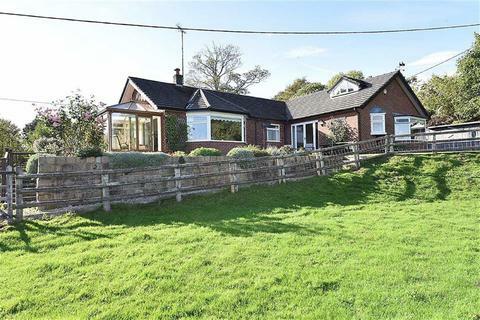 Marketed by Gascoigne Halman - Whaley Bridge. 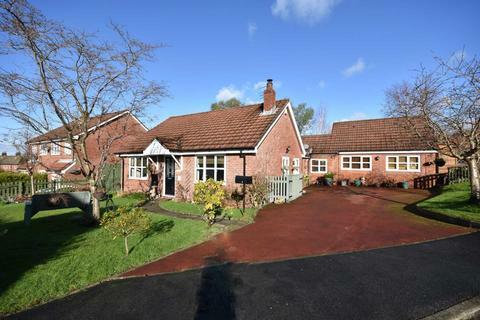 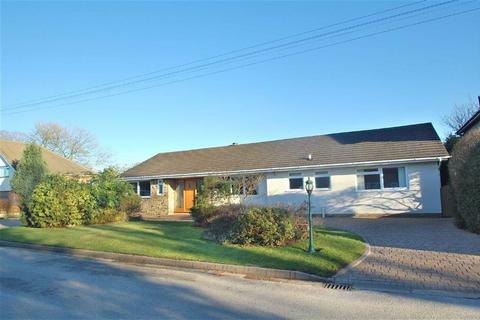 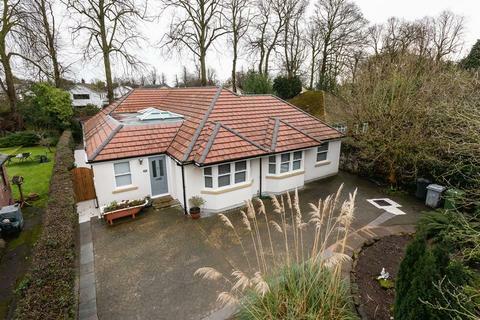 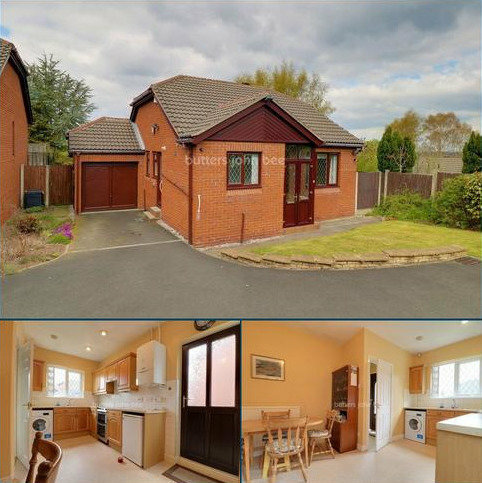 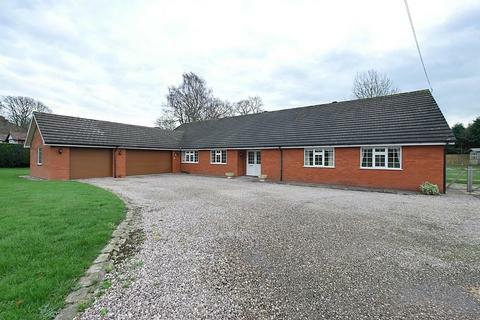 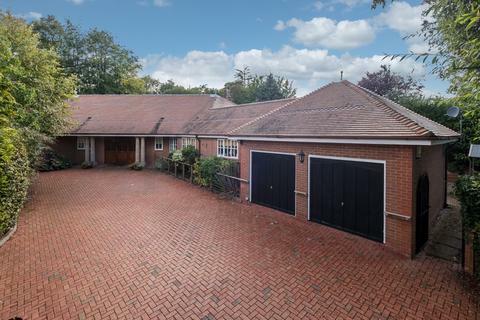 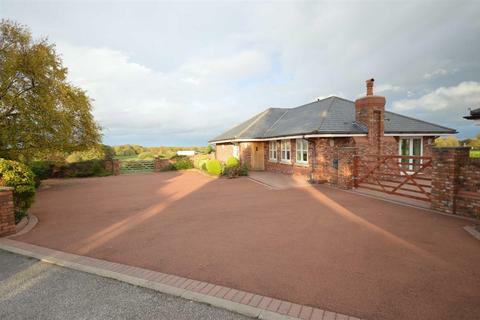 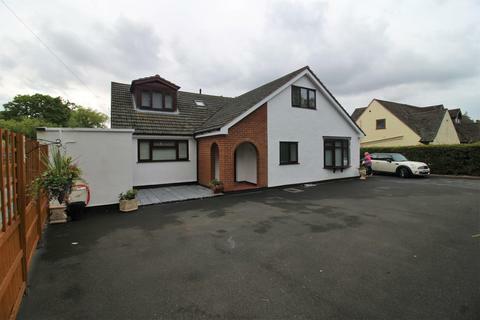 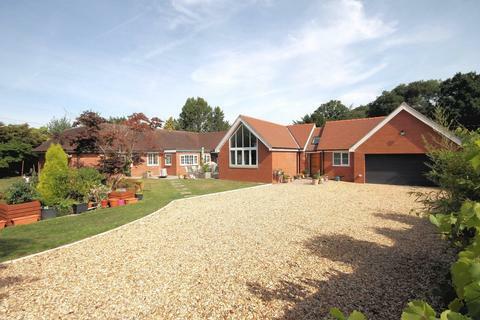 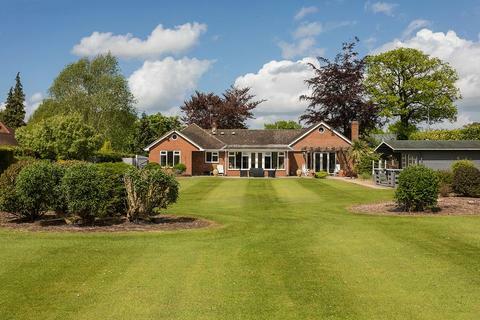 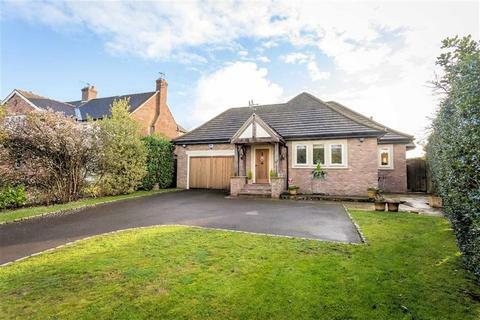 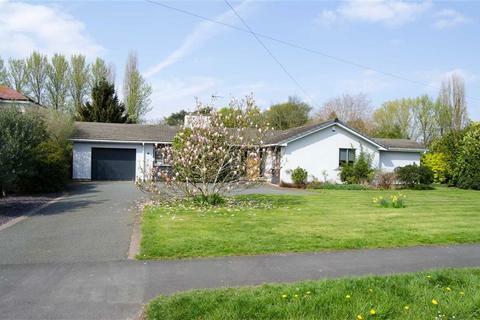 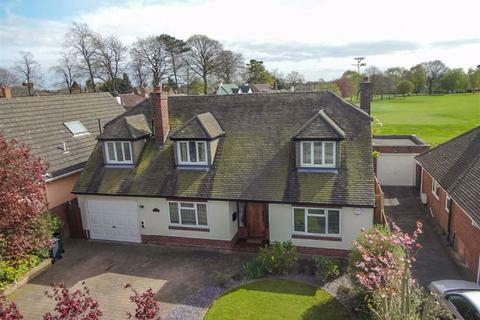 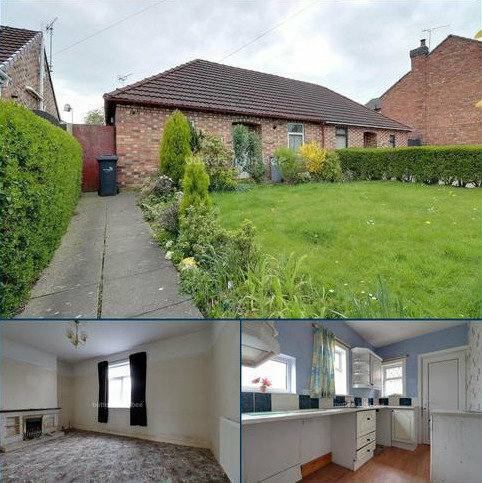 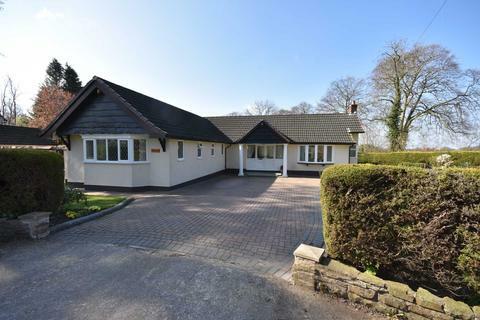 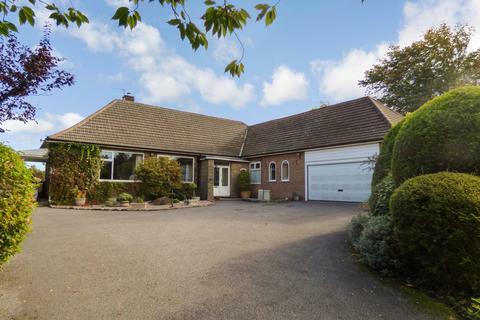 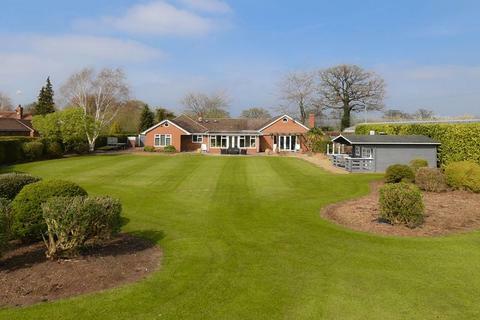 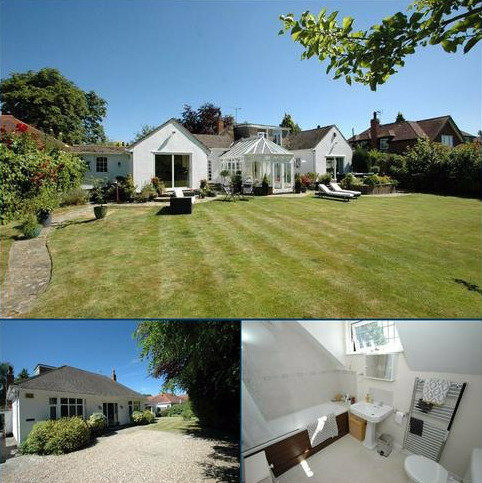 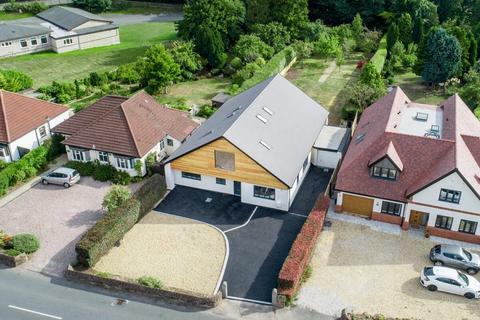 A spacious, individual detached bungalow standing in large and attractive gardens of two thirds of an acre, adjoining open farmland to the rear and occupying a delightful rural position in close proximity to Congleton, Holmes Chapel and Sandbach.